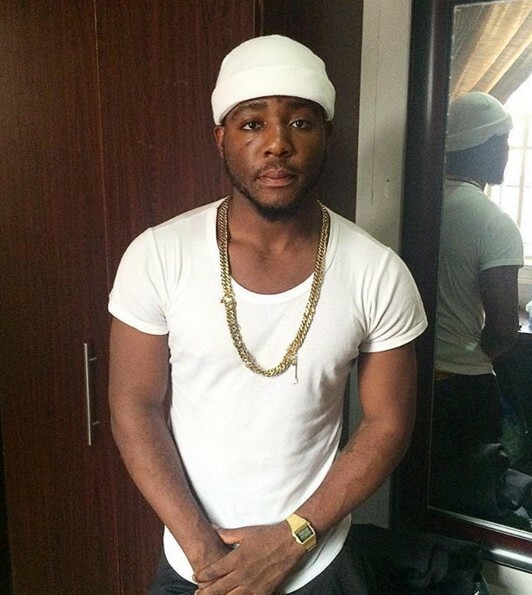 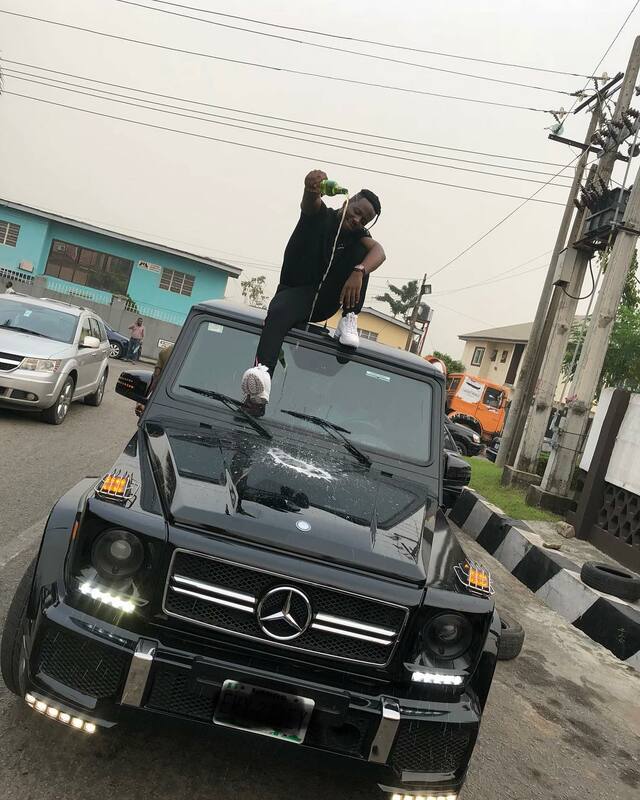 Indigenous Nigerian rapper, Zoro, took to his Instagram page to show off his newly acquired G-wagon, which is reportedly sold around N36million. 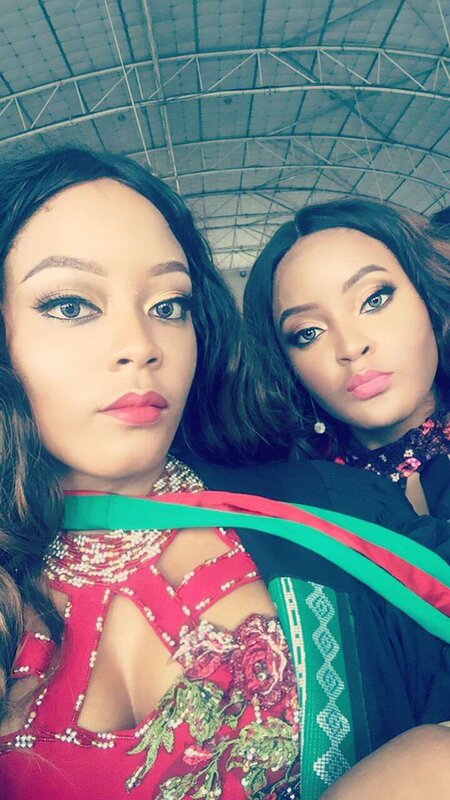 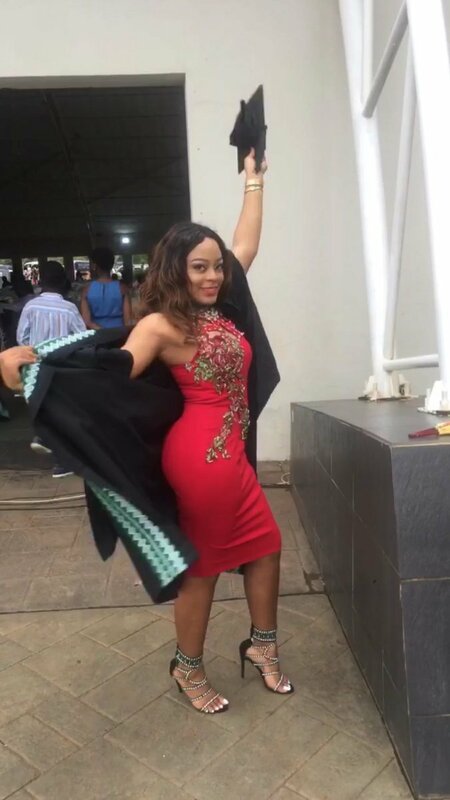 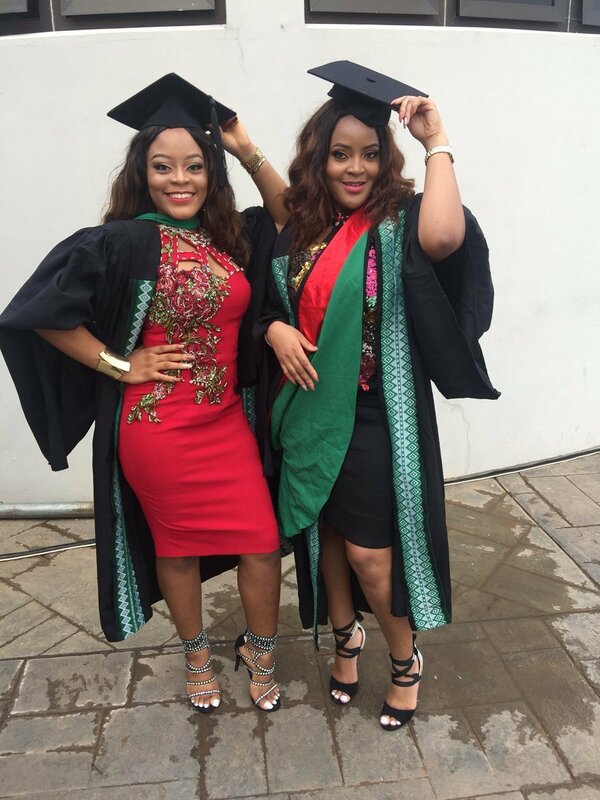 Beautiful Nigerian twin sisters Nicole and Niole have got tongues wagging after they both graduated with BSc degree in Accounting and B. Pharmacy. 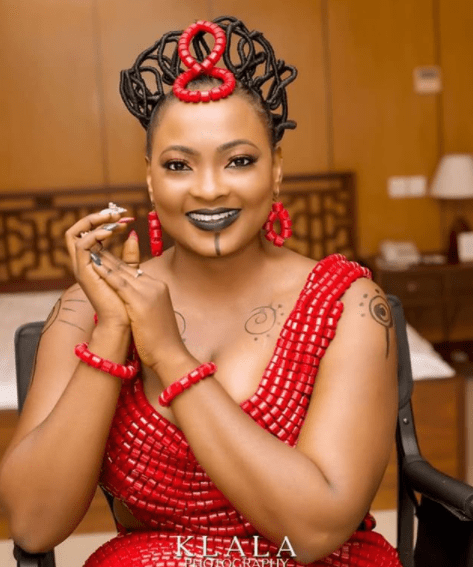 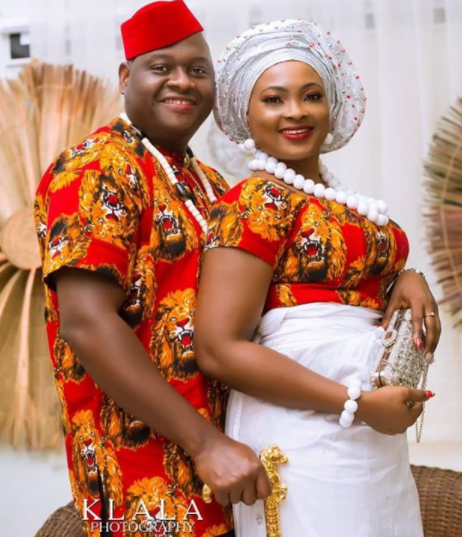 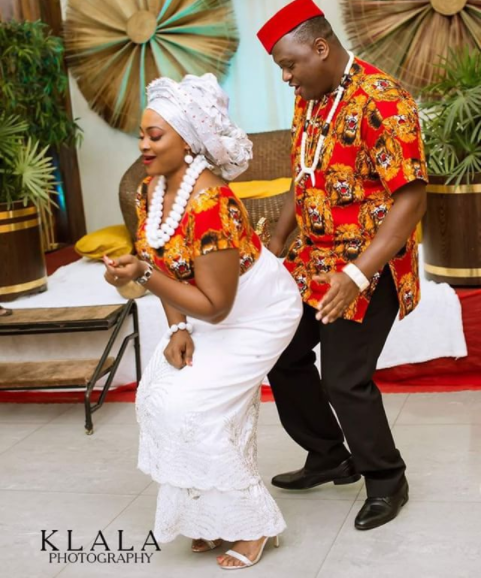 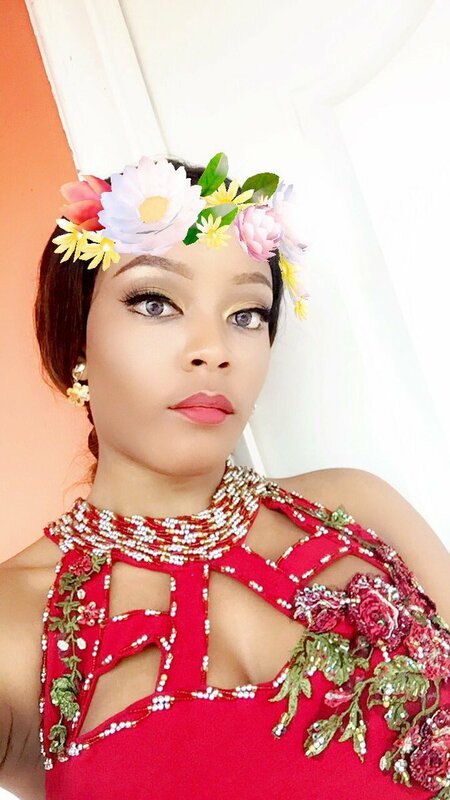 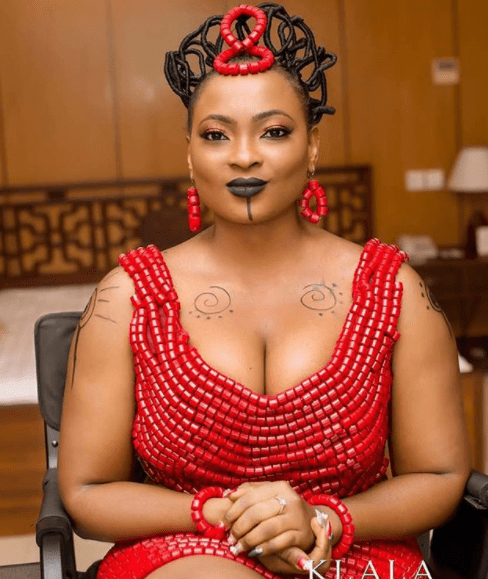 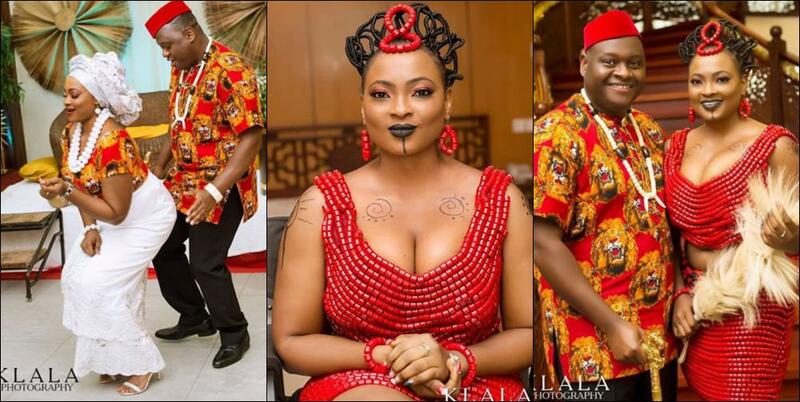 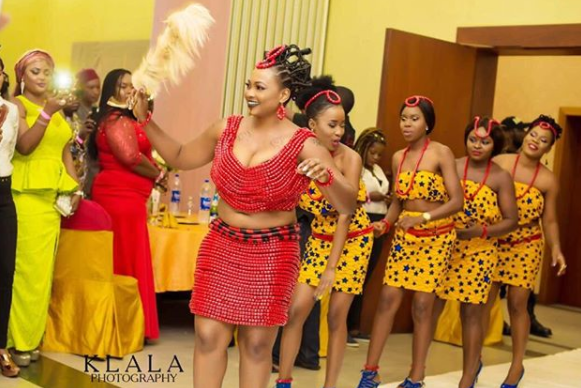 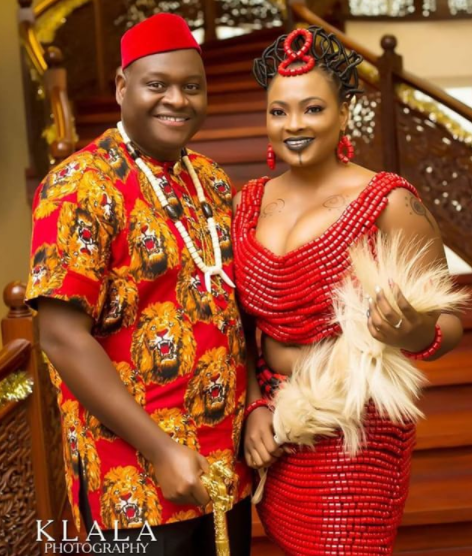 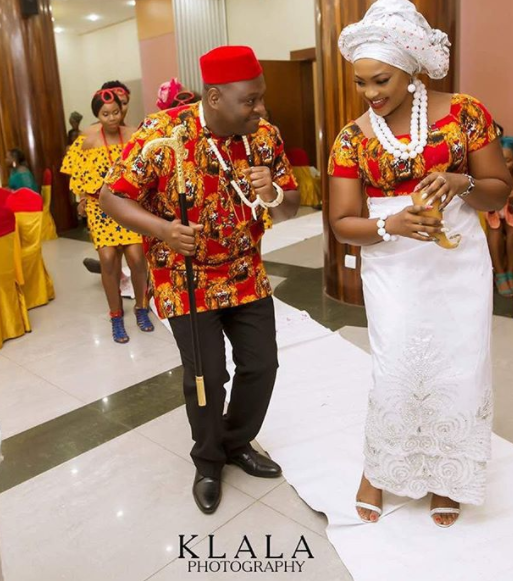 Nollywood Actress Naomi Nkechi Emmanuel aka Nurse Titi and her husband, Ambrose Amara, had their traditional wedding over the weekend. 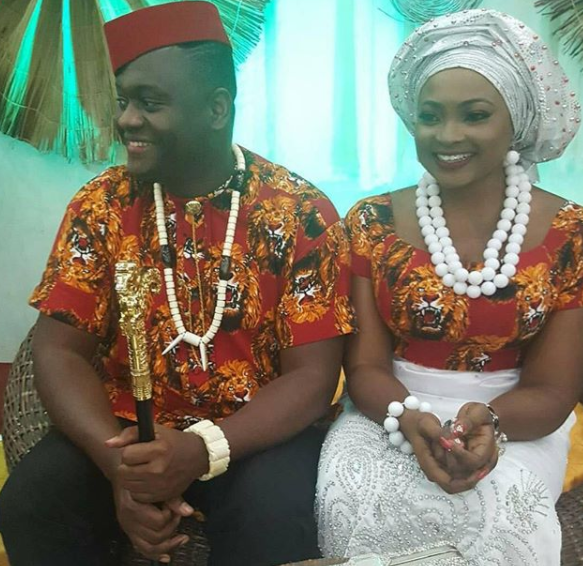 They both shared photos from their wedding on social media with a pledge to stay married to each other for life. 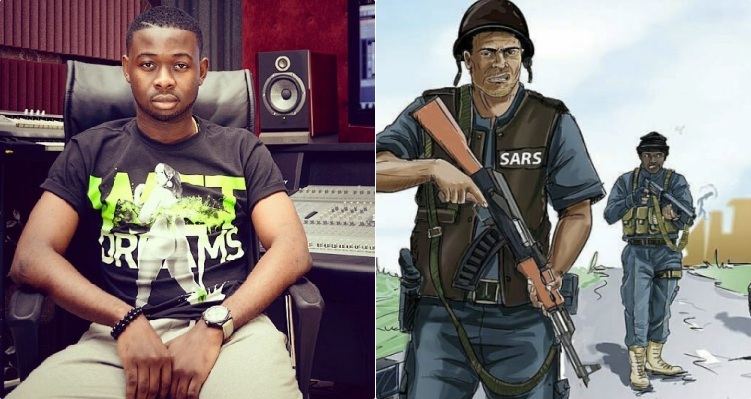 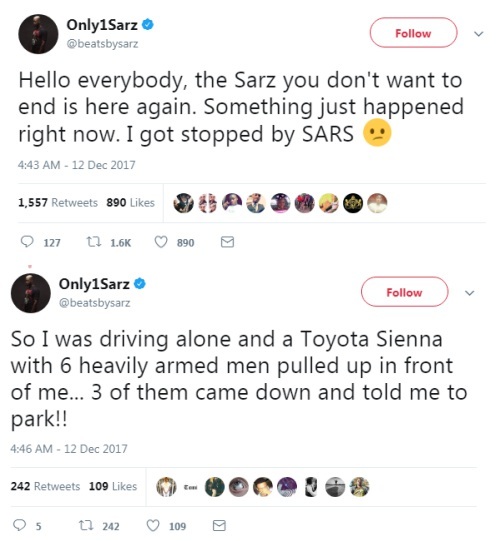 Popular Nigerian Music Producer Sarz had an encounter with SARS me of the Nigeria Police today. 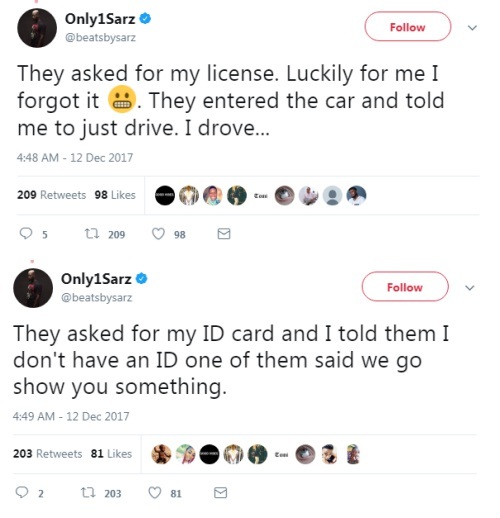 He took to his Twitter to narrate how he was stopped, interrogated and finally allowed to go, but not without parting with something.